2. His calves are growthy and eye appealing. 3. He is in the top 4% or better for WW, YW, Milk, $W, $F and $B. 4. 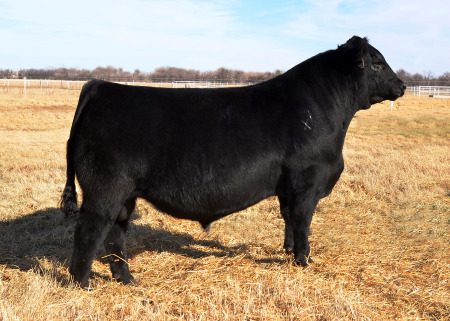 He is a problem free sire that is producing highly fertile progeny.